Whatever you’re looking for, you’ll find everything Easter here. 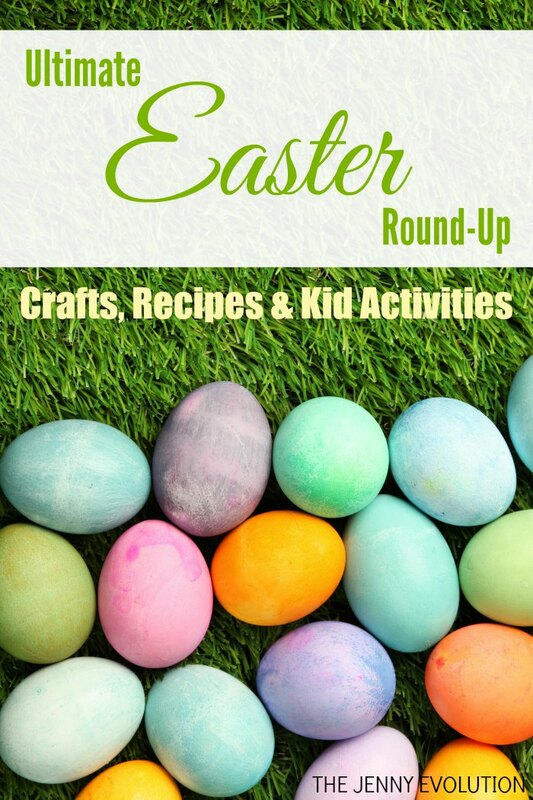 From inspiring Easter crafts to kid activities to home decor for the entire family! Easter egg hunts. Sunday brunches. But best of all… books! And while these favorite Easter picture books are great for the holiday, we read many of them year round. Books about Easter don’t have to be just about searching for Easter eggs. Sometimes the perfect book about Easter is one that focuses on Easter animals such as bunnies, ducks and lambs. During the Easter holidays and Lent, do you feel the overarching story of Jesus is often overshadowed or lost to the Easter bunny? Bring the Christian spirit of Easter to your children with Christian Easter Books for kids. Easter can be synonymous with sugar comas for some families. Try these 75 non-sugar ideas for filling up your child’s Easter basket. An Easter Word Search Puzzle is a fun way to sneak in some educational work amid the festivities. Are your kids Star Wars crazy like mine? I’m creating some Easter fun with this Easter Star Wars Word Search. And the best part? It’s free! You didn’t really think I was going to let Easter approach without giving you some great sensory ideas to do for the season, did you? So here it comes…. 12 Easter Sensory Activities! Admit it. You probably still have all of those plastic Easter eggs sitting around your house. Have fun with plastic Easter egg activities for kids. Need more Easter inspiration? I’ve pulled together 130+ Easter Crafts, Activities, Games, Free Printables for Kids! Rather than buying that 10 pound chocolate Easter bunny for your kids, how about something that will last longer? Here are some Easter gifts that your children will cherish. Good-bye sugar coma! Rather than using pre-made coloring dyes, why not learn how to make your own natural Easter egg dyes? There are a number of ways to create your own Easter egg tree — from using natural branches to painting twigs or using silk branches that can be used year after year. Try this incredibly easy DIY Spring wreath I made in a couple of hours that cost me less than $10 in materials. What better way to get this holiday started than to share some inspiration and use these 15 creative ways to decorate Easter eggs! Prepare to wow your family! This Oreo Candy Recipe is going to make people swoon. Being a great hostess doesn’t mean turning yourself into knots. Try these easy Easter entertaining ideas and stress-free tips from a hostess who believes holiday dinners should be fun, not stressful. 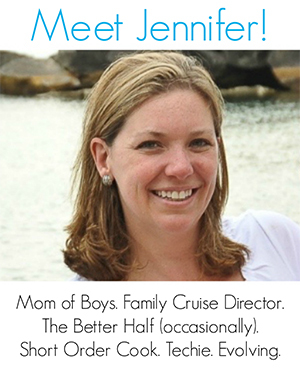 Follow The Jenny Evolution’s board Holiday | Easter on Pinterest. FIND MORE INSPIRING Easter CRAFTS, RECIPES AND ACTIVITIES!